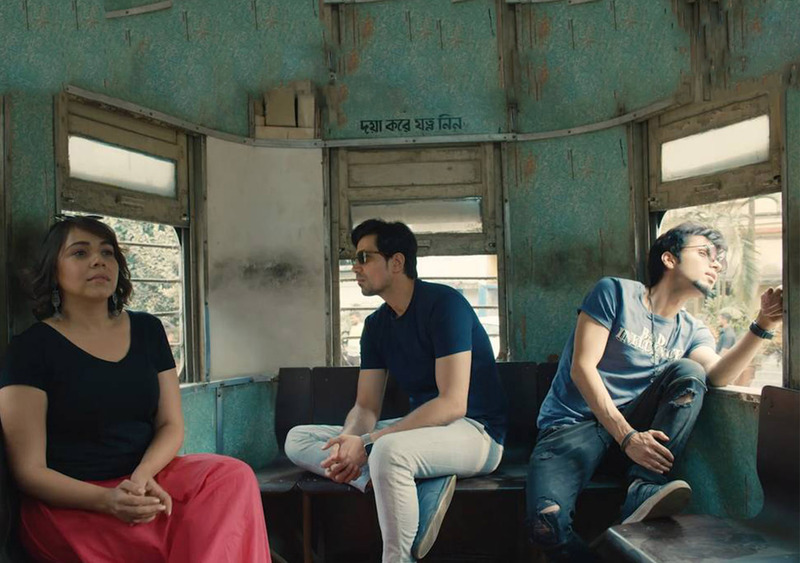 Chandan, Chanchal and Chitwan, named after a song from Saraswati Chandra, pretty much stole our hearts in ‘The Tripling’ on The Viral Fever (TVF), back in 2016. The show had instantly created a benchmark for all the Indian web series back when it debuted. And now the siblings are back with season 2, much to our delight. This time around, the quarrelling trio is headed to yet another unplanned trip, a hunt for the missing Prince (Chanchal’s husband). This takes them on an impromptu journey from Jaipur to Lucknow to Kolkata to Sikkim. The picturesque beauty is a treated to the audience. Grappling to manage their professional and personal encounters, the three have come a long way from their last trip. With an engrossing plot, surprises at every turn, music changing with every new place, impactful new actors coming in and out in very episode, stellar performances and relatable characters, the ride has everything to keep you gripped. The other actors that you will see on The Tripling 2 are- Shwetha Tripathi, Kunal Roy Kapoor, Kubbra Sait, Gajrao Rao, Rajit Kapoor along with the main lead siblings played by Sumeet Vyas (Chandan) Maanvi Gagroo (Chanchal) and Amol Parashar (Chitwan).